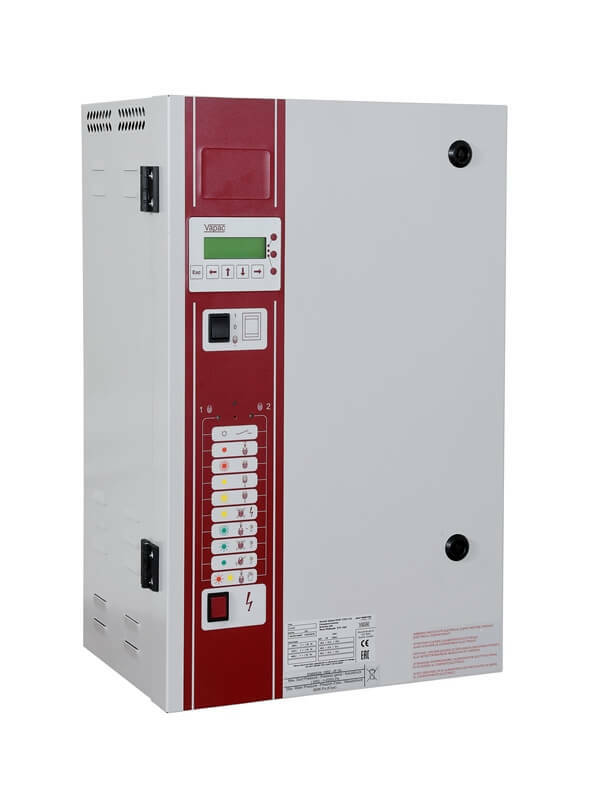 Vapac is the name for Electrode boilers and has for many years been the go-to make for this type of humidifier. Unfortunately, the manufacturing site was destroyed by fire in 2018 causing disruption to supply. Nortek Global HVAC has dedicated itself to getting the production line up and running with improved stocks and supply reliability. Spares have been available for many months with humidifier production coming on line at the beginning of 2019. Stocks have been established and based at Humidity Solutions Ltd allowing delivery of standard spares and humidifiers to be supplied from stock. Humidity Solutions offers free of charge design, site surveys and quotations with a full range of after sales services such as installation, technical telephone support, servicing and planned maintenance. This allows us to offer a full turnkey solution with peace of mind and support from design right through the unit’s working life. Humidity Solutions’ in-house service and planned maintenance team look after all makes, models and technology types of humidifiers, so have great experience of the Vapac range of steam humidifiers. The strength of this range is reliability and return on investment, with user friendly accessibility and flexibility of installation. In-room and in-duct options allow the humidifier to be installed into almost every industrial and commercial application. 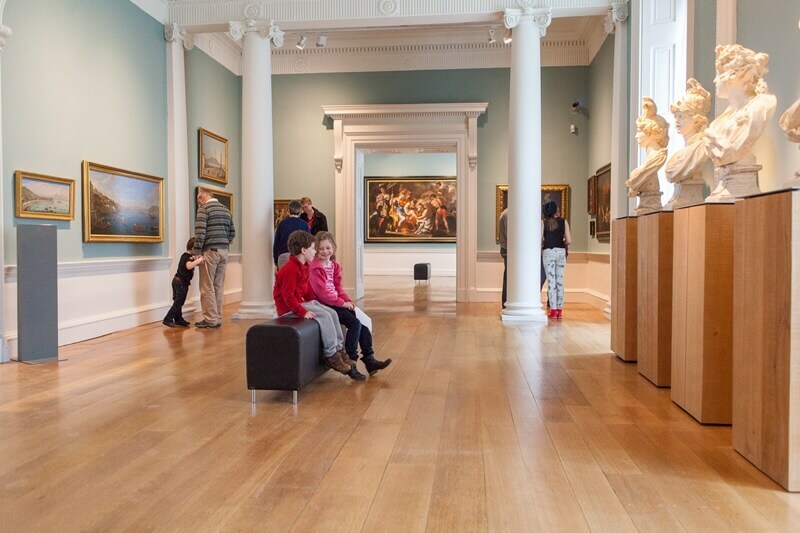 Sites where the Vapac units provide humidity control include the Dean Gallery in Edinburgh, Moorfields eye hospital, Cooper Vision Manufacturing, Compton Verney House Trust and the National Museum of Wales – demonstrating the wide and varied applications that this equipment can be applied to. The majority of indoor environments can tolerate reasonably wide variation in relative humidity (RH) – say between 40% and 60% RH for an office – without ill effects. 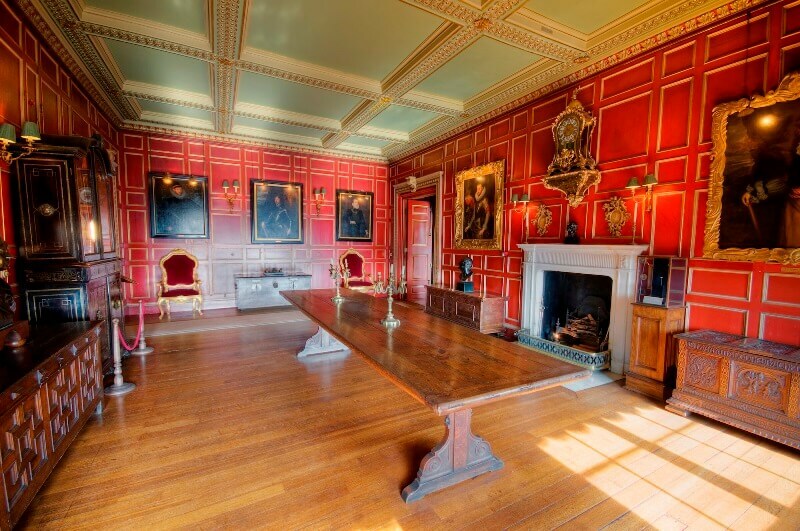 The sensitivity of antiques, works of art and other heritage objects to variation in RH means that they require closer control to ensure the RH varies by only a few percent. Stabilising the relative humidity in such areas helps to prevent any defamation or cracks from expansion or shrinkage of paper, wood or other hydroscopic materials, and ensure they maintain the same dimensions. RH is affected by the moisture-carrying capacity of the air which, in turn, is determined by air temperature. As a result, the humidity control solution needs to be able to respond quickly and efficiently to change. 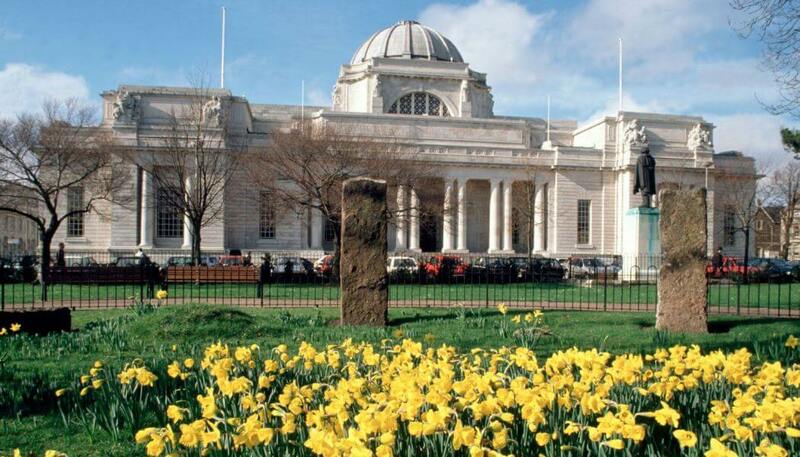 For example, where arts and antiquities are displayed for public viewing, the body heat and moisture-laden exhaled air from visitors will affect these parameters. Moreover, this impact will vary through the day as visitor numbers fluctuate. In addition, where non-tempered outside air is introduced to the space for ventilation, this will vary considerably in its RH, depending on external temperatures. In such situations it is important to use a system that continually monitors feedback from humidity sensors and is able to respond quickly to these changes. For these reasons it is important that such systems are designed by people who have specialist knowledge of humidity control, as well as an understanding of the specific humidity requirements of the objects being protected. The components of the system will depend on the nature of the solution being applied. In most cases, steam humidification will be the preferred choice and will comprise a humidifier to generate steam and a way of introducing the steam to the air. Where a ductwork ventilation system is in place the steam may be introduced to the air in the duct just after it leaves the air handling unit. In other situations it may be more practical to feed the steam directly into the space being humidified. A full range of steam and adiabatic humidifiers plus refrigerant and desiccant dehumidifiers with associated water treatment and controls are also available from Humidity Solutions. 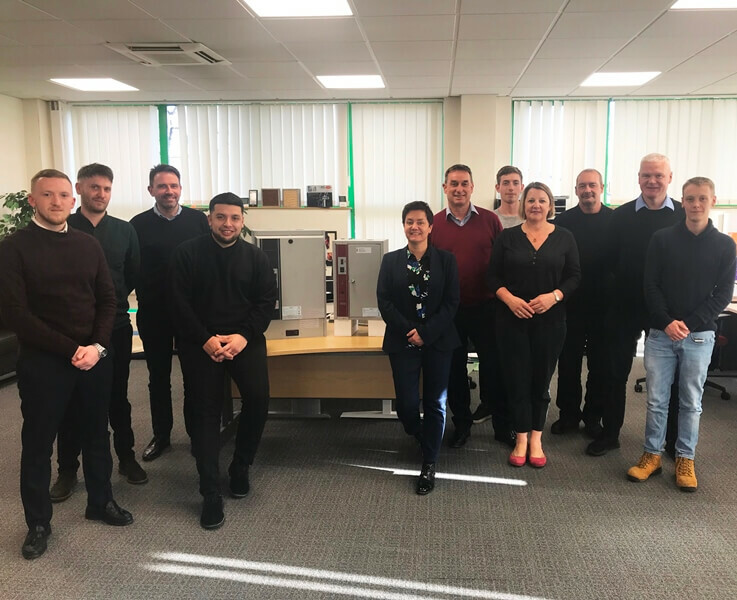 With well over 100 years of combined experience in the industry, the team at Humidity Solutions have considerable knowledge and expertise to be able to assess each unique application and provide exactly the right solution.